Want to plan a memorable and meaning family reunion, reunion cruise or formal banquet dinner program? Wouldn't it be nice to access everything you need to from one web app? What planning features would that web app need to provide? Make a family reunion memory booklet. 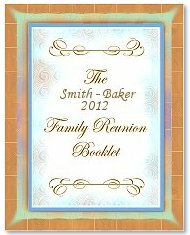 Make a twelve-page family reunion memory booklet and send it to all your event attendees via email, text or print them and distribute them as keepsake gifts. Write a family reunion newsletter. Keep your family up-to-date with what's happening with the clan year round. This template will help you put it all in order on a single page. Get a family reunion keepsake book. 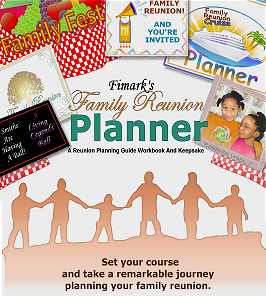 Fimark's Family Reunion Planner is also a keepsake book. It has an ownership page. You can write a journal, Record recipes and enter genealogy research as well as make a family tree. Try out a free family reunion website. Need a website for your family? The app connects you to a reunion website builder. Post all the documents above on your website for easy download. Sell tickets and pre-designed t-shirts. You can even hold online fundraisers and make a family tree. 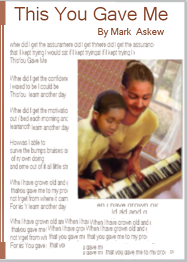 The app provides 6 beautifully written family reunion poems for printout or digital sharing. Edit, print or post family reunion flyers. Want to send out colorful flyers? 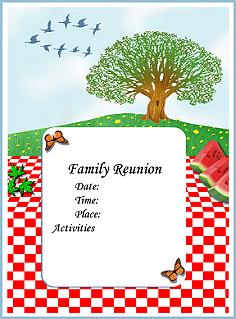 The app has six beautiful reunion flyers for printout or digital sharing. 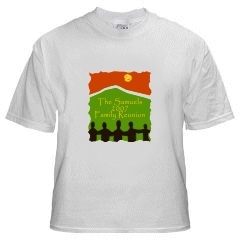 Download and edit templates for reunion banners, t-shirts, invitations, welcome letter and more. 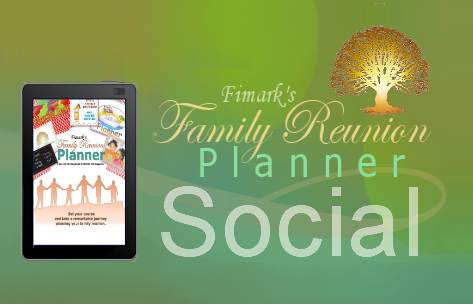 Plan, organize and manage your family reunion event all from one web app.